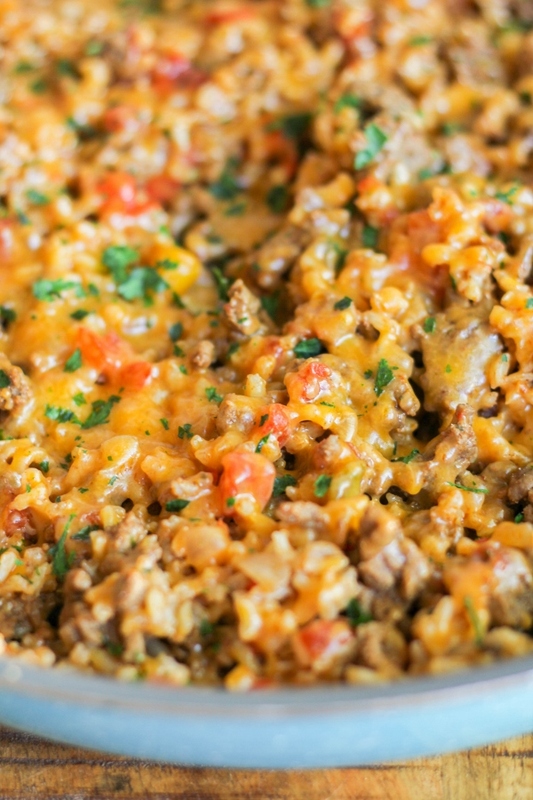 perfect protein packed meal to feed your family on any busy night! Our weeknights have gotten increasingly busy now that school has started. I know many of you are in the same boat, between school and sports and other extracurricular activities. It seems like our nights are short with so much to get done in such little time. Eating dinner is such an important part of our evening, but there often isn't a lot of time to spend in the kitchen. That's why I love one pan meals. They are typically easy to make, can be made in 30 minutes or so, and easy to clean up. All of that equals a win for me! 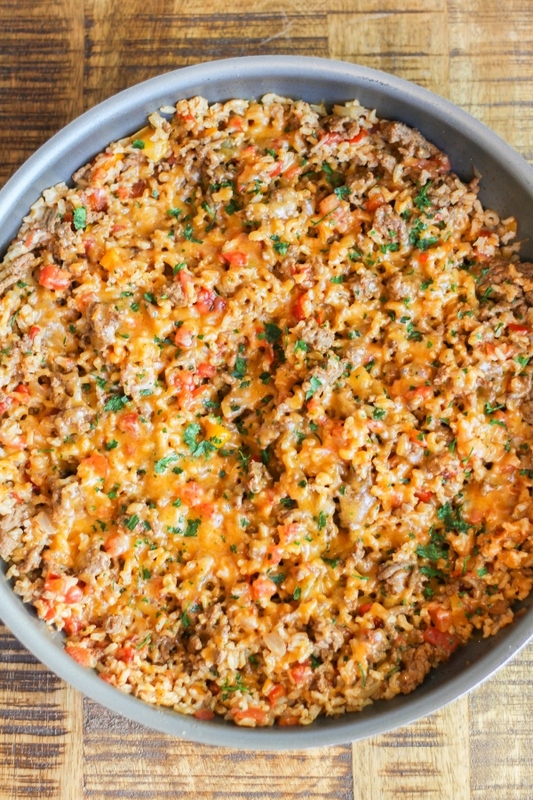 This One Pan Taco Rice Skillet is full of not only flavor but protein, too. 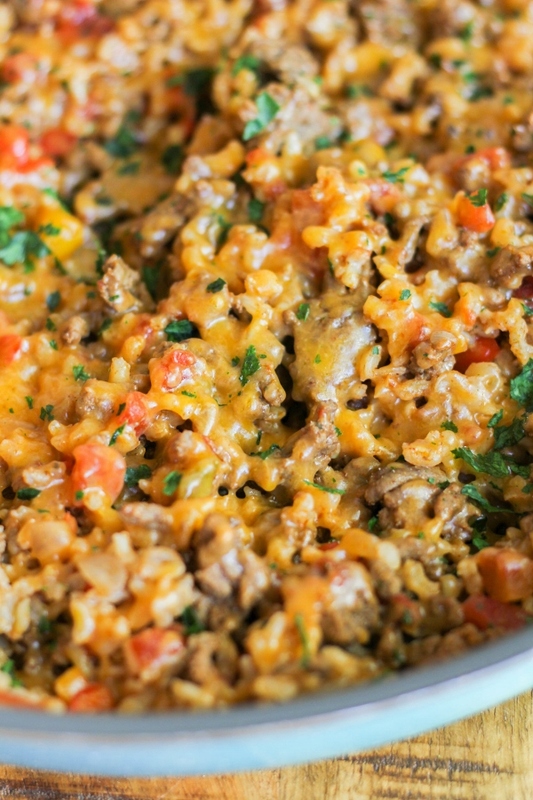 Lean ground beef, lots of veggies, and brown rice make this a family pleasing dish. Add a side salad and bread and dinner will be on the table in 30 minutes or so. This week our #SundaySupper theme is Easy Skillet Recipes, which is absolutely perfect for back to school season. 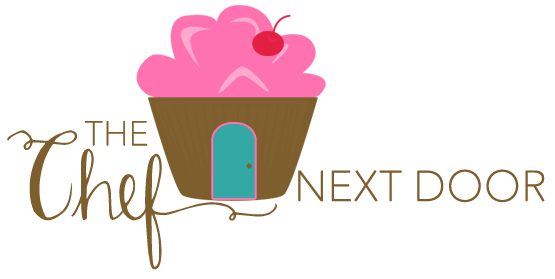 Scroll down to the bottom of this post to grab enough recipes to feed your family the next few weeks! 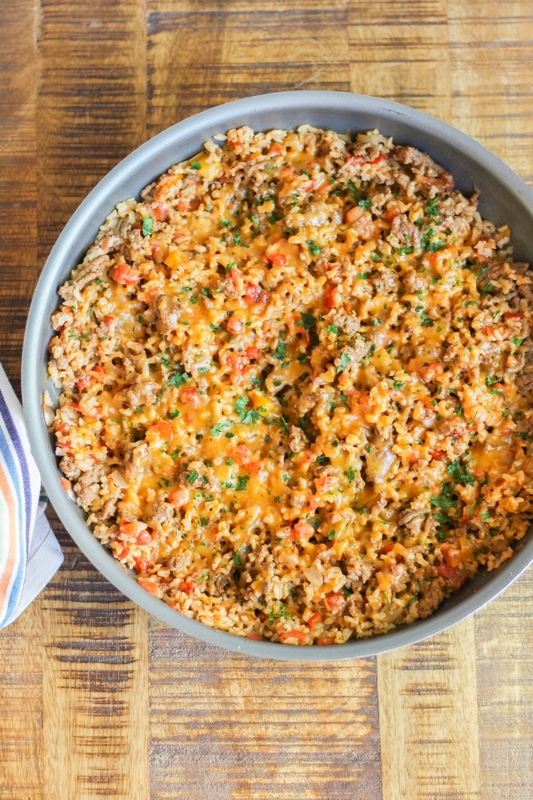 In a large skillet, cook the ground beef, onions and peppers over medium-high heat until the beef is cooked through and the vegetables are soft. Add the tomatoes with their juices, the rice and broth and stir to combine. Add the spices and mix well. Bring to a boil, then cover and reduce heat to a simmer. Cook until the rice is tender, stirring occasionally, about 20 minutes. Sprinkle the cheddar cheese over the top and cover for a few minutes, just until the cheese is melted. Top with cilantro.